To celebrate the General Asesembly of Members' Representatives on the weekend 24/25 October, coinciding with the league game at Camp Nou against SD Eibar. To develop the Club Travel Department, which falls in the Social Area, with the intention of promoting away games in the League, Copa del Rey and Champions League in both football and other professional sports. 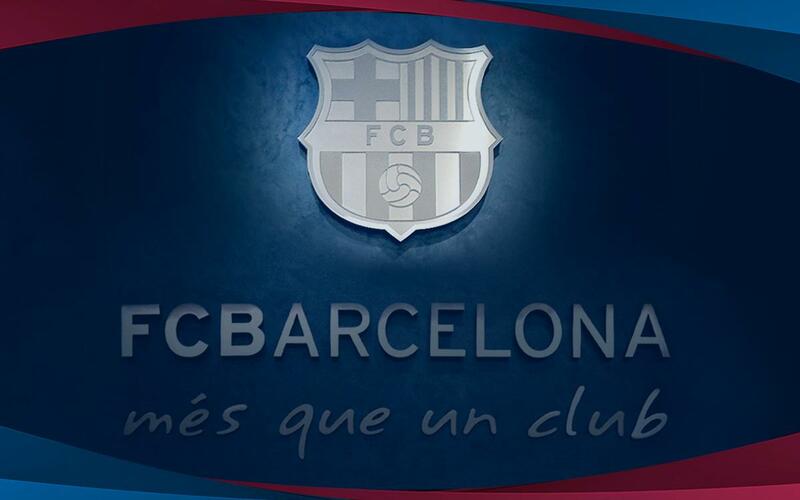 This is a commitment made to the members' group 'Seguimiento FCB' during the election campaign for the presidency of the Club. In the coming day, when the project is complete, details will be announced publicly. The relaying of the pitch at the Camp Tito Vilanova at the Ciutat Esportiva Joan Gamper, taking advantage of the break in the league calendar. Jordi Mestre, sporting vice president, will take responsibility for women's football. Futhermore, Jordi Cardoner, Ramon Pont, Didac Lee and Maria Tejedor have been incorporated into the Governing Board of the Foundation as vice presidents. Elsewhere, the Board would like to congratulate the women's football team for winning the Copa Catalunya, the first great victory for the Club's new professional section. The Board have also been informed by the executives in charge of the Espai Barça of the composition of the jury and the approval process for the finalists in the architectural contest for the design of the new Camp Nou and Palau. The jury will be comprised of Josep Maria Bartomeu, Susana Monje, Jordi Moix and Emili Rousaud from FC Barcelona, the architect Juan Pablo Mitjans and representative from the Catalan College of Architects and the City Council who will be named soon. Finally, the Board have also been informed of the development of the FCBEscola and International Supporters' Club project that is put together in 13 international schools, seven of which are situated in cities which have a Barça supporters' club.